Beschreibung: GET READY TO EXPERIENCE TRAIL RIDING LIKE NEVER BEFORE. MORE POWER, MORE CONTROL ON ROUGH ROADS, PATHS OR SINGLETRACK. The all-new Dirt-E+ Pro lets you tap into an added boost of power to help you tackle the toughest terrain. 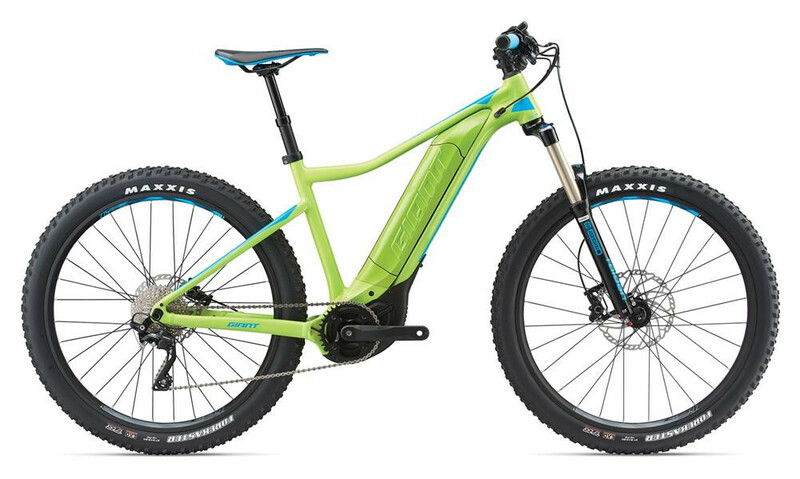 The compact SyncDrive Sport motor delivers a smooth and instantaneous boost that blends seamlessly with your own pedaling power—so you can ride stronger and longer, even on steep and challenging trails. With its stable, XC-oriented frame and integrated EnergyPak battery, the Dirt-E+ Pro gives you the power to conquer mountains.